Use our loan calculator to give you an idea of payments on a new loan with My Sort of loan by seeing how much it could cost to repay each month for your credit scenario. However, please remember as we have access to many different lenders that cater for different circumstances, the actual repayments will depend on your personal situation. Loans are available from £5,000 to £150,000 pounds, and loan repayment terms range from 3 to 25 years to match your affordability. 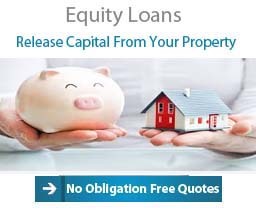 Our aim at My Sort of Loan is to use our years of experience and extensive lender panel to find our clients the most suitable and affordable loan for their unique situation. Loans can be used for virtually any purpose and plans are available for good, fair and poor credit. 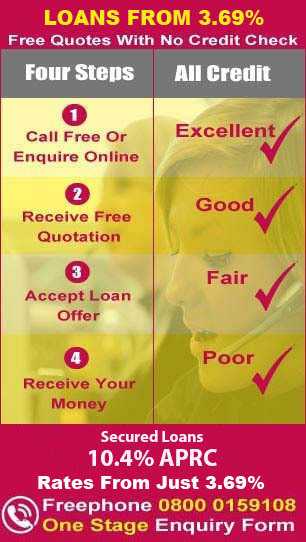 In order to obtain your no obligation free loan quote please complete the online enquiry form or call for free on 0800 0159 295. 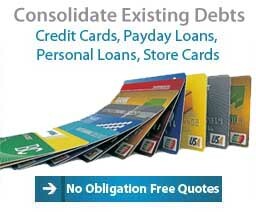 As soon as you get in touch we can start the process of searching our panel of lenders to find the best deal for you. At My Sort of Loan we try and make the process of arranging your loan as stress free as possible, whether you`re employed, self-employed or retired and whether you have a good, fair or poor credit history we may well have a low cost lender for your scenario to help fund your loan on our panel . Even if you`ve been refused credit in the past, we will try to help you .Unless you win the lottery or come into some type of inheritance, most people need a loan at some time in their life and borrow some money. This where My Sort of Loan can help, we aren`t a price comparison site, instead we will work directly with our lenders looking for the best deal. In some situations it`s not just about the best interest rate. At My Sort of Loan we help you understand the different types of loan that are available to you, helping you to make the correct decision. It could be in some situations a loan isn`t available to you or more importantly it is not in your interest to take one out, we have frank and open discussions . 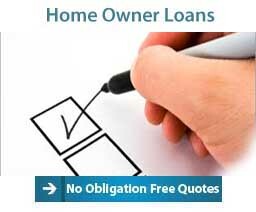 We will try with all of our clients to establish the best way forward from our secured homeowner loan options. 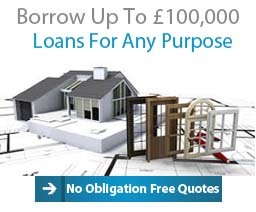 Borrow £150,000 loan over 180 months at a rate of 4.9% with a monthly repayment of £1221.56. Charges for credit: £64,385.80 interest, £5,000 intermediary fee, £495 lender completion fee. 5.6%APRC (variable). Total repayable £219,880.80. 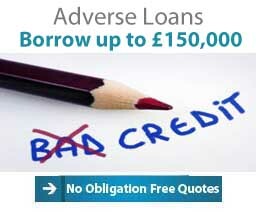 Borrow £150,000 loan over 120 months at a rate of 4.9% with a monthly repayment of £1641.68. Charges for credit £41,506.60 interest, £5,000 intermediary fee, £495 lender completion fee. 5.8% APRC (variable). Total repayable £197,001.60. Things That Should Be Considered When You Enquire. 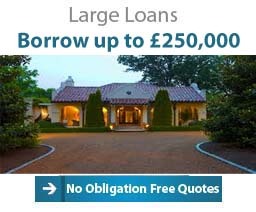 What size of loan do you require? 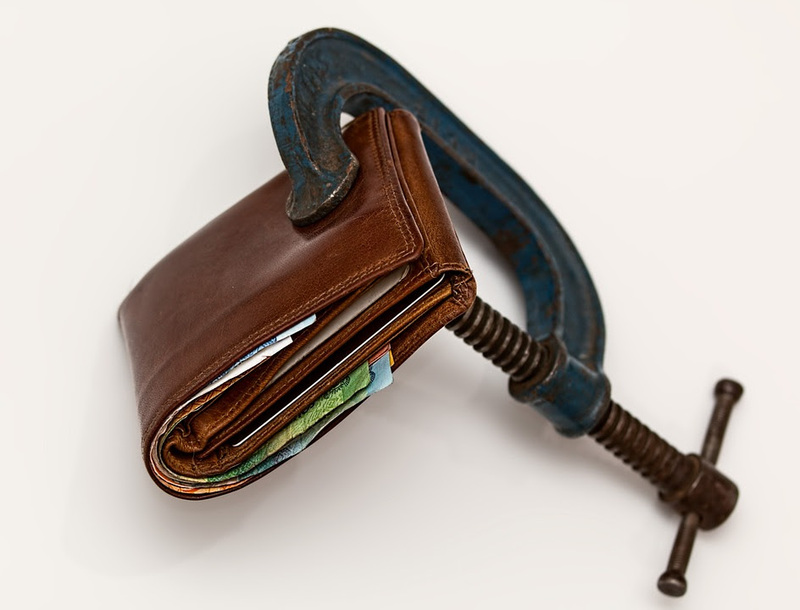 Generally speaking the more you borrow the lower interest rate you will get with the same credit profile, therefore it may worth looking at other debt you may have. By consolidating this other debt in most cases you will be able to reduce your monthly outlay and reduce the interest rate you pay. The down side of doing this is ultimately you pay back more than you would have done if you had left the debt in place. Can you afford the loan? In the last few years lenders have placed a great deal of store on affordability, they want to ensure that your monthly repayments remain affordable even if interest rates increase. Therefore it`s a good idea write down a list of your outgoings and expenses, taking into account such things as car repairs, nights out , child care costs etc .While doing this build in a buffer for unexpected costs such as urgent house repairs, boiler breakdowns etc etc. Once you have done this you can see how much `spare` money you have each month, therefore understand the amount you can set aside for loan repayments. Time Scales. It`s worthwhile to remembering that a secured loan can take a few weeks to complete, therefore be realistic and don`t commit yourself to a purchase or building work until your money is in the bank. What other options do I have? 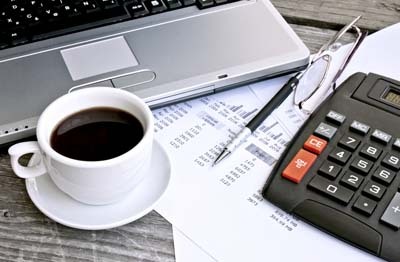 While considering your loan application it`s a good idea to look at different options for raising finance. Remortgaging may be considered; ultimately this type of capital raising will probably achieve the best rate of interest. However, before deciding on this route professional help from a mortgage adviser should be obtained. The advisor will consider the likely early redemption charges payable to your existing mortgage lender, also the additional costs you are likely to incur. For example legal and valuation costs can be several hundreds of pounds, in some cases need to payed upfront. An unsecured loan could be another alternative it is often referred to as a personal loan. This type of finance is not secured against your property. The down side of unsecured is that in many cases the loans are a maximum of £15,000 and the term is restricted to 60 months therefore monthly repayments may not be affordable or you may not be able to borrow enough.